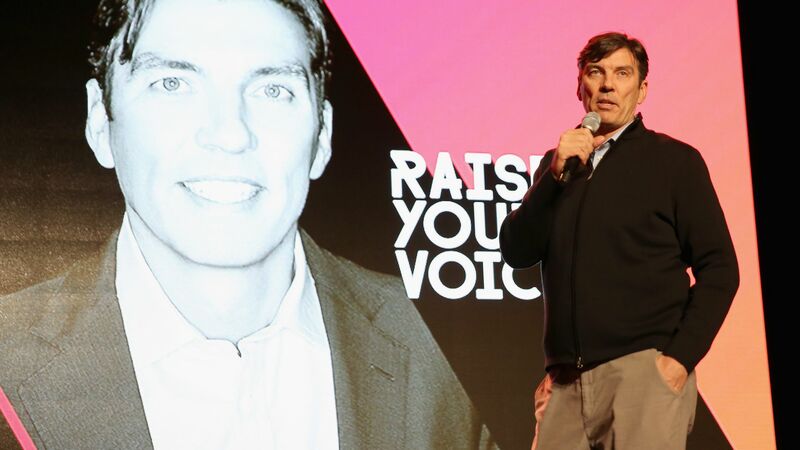 Former AOL chief Tim Armstrong is negotiating an exit plan with Verizon, according to the Wall Street Journal. Verizon's Oath unit, which Armstrong has been instrumental in building, owns AOL and Yahoo. Why it matters: An internet veteran, Armstrong is one of the most knowledgable people inside Verizon on the ins and outs of online advertising. The real question is whether his exit is natural fallout or a sign new Verizon CEO Hans Vestberg is less interested in that side of the business. Asked about the report at a Bank of America conference Friday, Verizon CFO Matt Ellis said the company didn't comment on speculation and had no personnel announcements to make, adding that Verizon's commitment to Oath hasn’t changed and remains strong. In April, Verizon hired former Alibaba executive K. Guru Gowrappan as president and COO for Oath, with Gowrappan assuming many of Armstrong's day-to-day responsibilities.